Ancient grains are very healthy, and luckily they are easier and easier to get at the store. Buckwheat is a really great grain that is very digestible, and if you are feeling like an Asian meal, soba noodles can be your healthy grain ticket versus typical white rice. I made extra soba noodles for this dish and froze them for later use. That way when hubby orders Chinese, I can grab some soba from the freezer and voila! 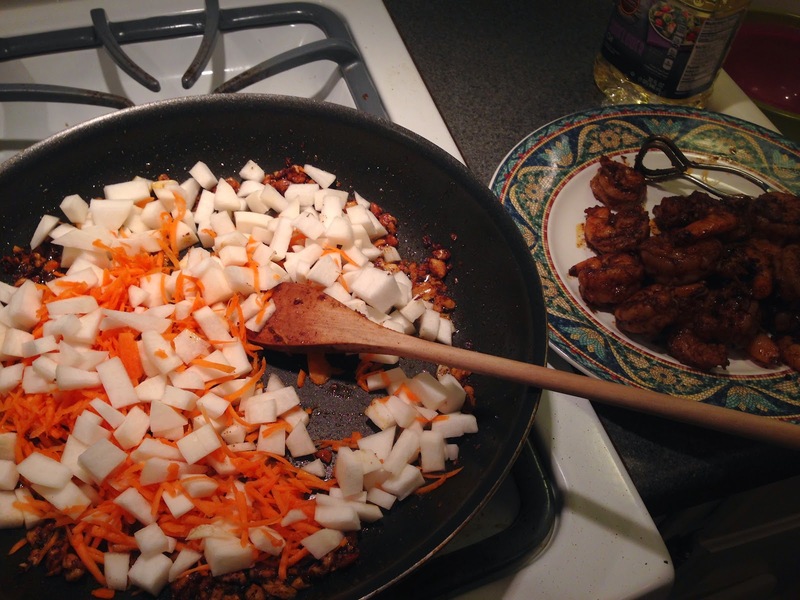 A healthier Chinese meal. Paprika is a fascinating spice, and not a usual choice for an Asian meal. It colors dishes with a rich, fiery red color. Yet it has a bitter, nutty savory bite. 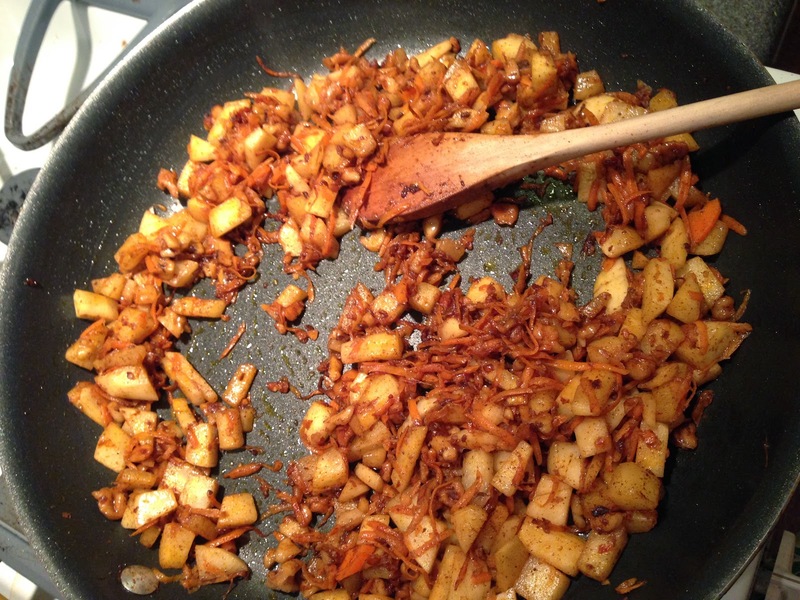 Add it to earthy walnuts and buckwheat soba noodles and you have something really exciting. 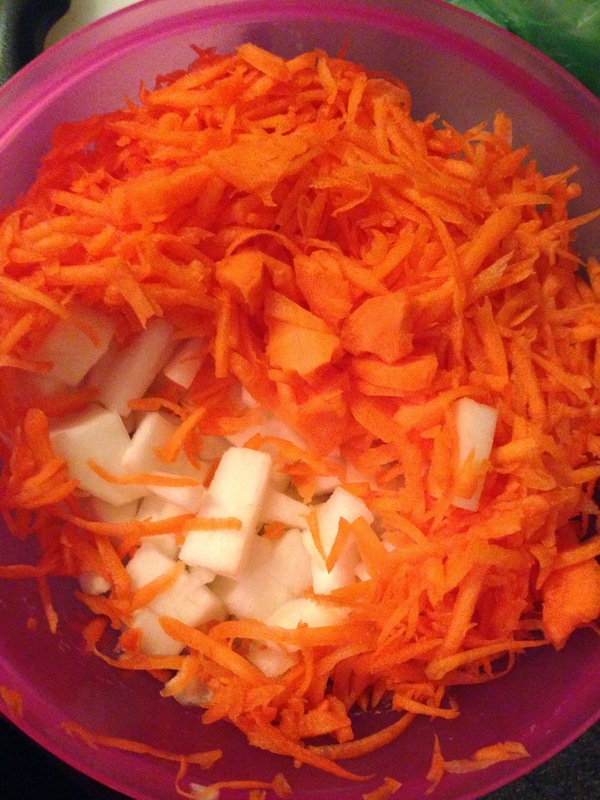 I added shredded carrots to balance things with sweetness and Chinese 5 spice to give things a mysterious magic. This was a simple, quick meal for a weeknight. 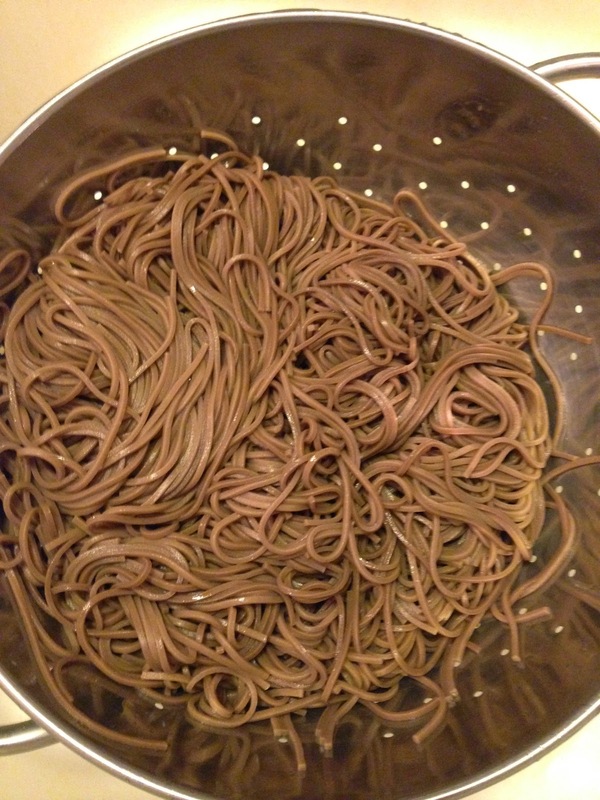 You could even cook the soba noodles a day or two before and just reheat them when ready to serve! 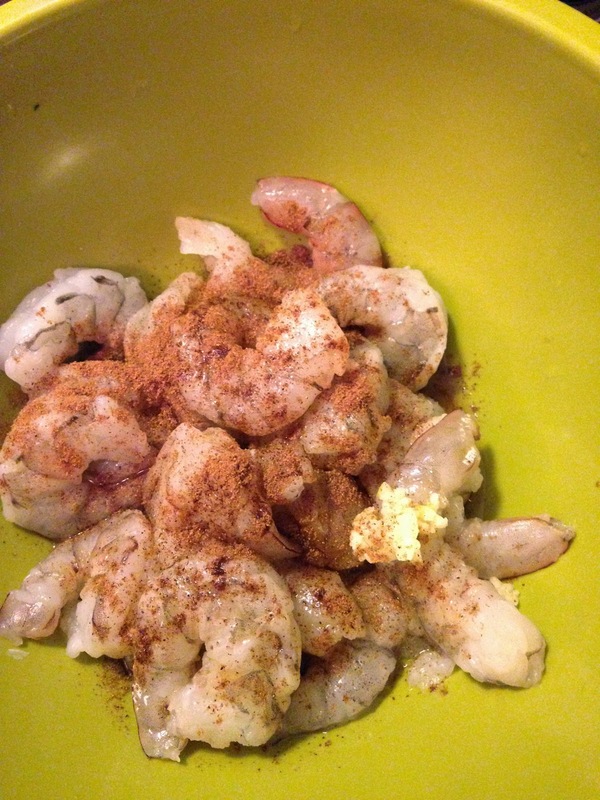 First toss the shrimp n a bowl with the marinade ingredients. Let sit for 1-3 hours in the refrigerator. 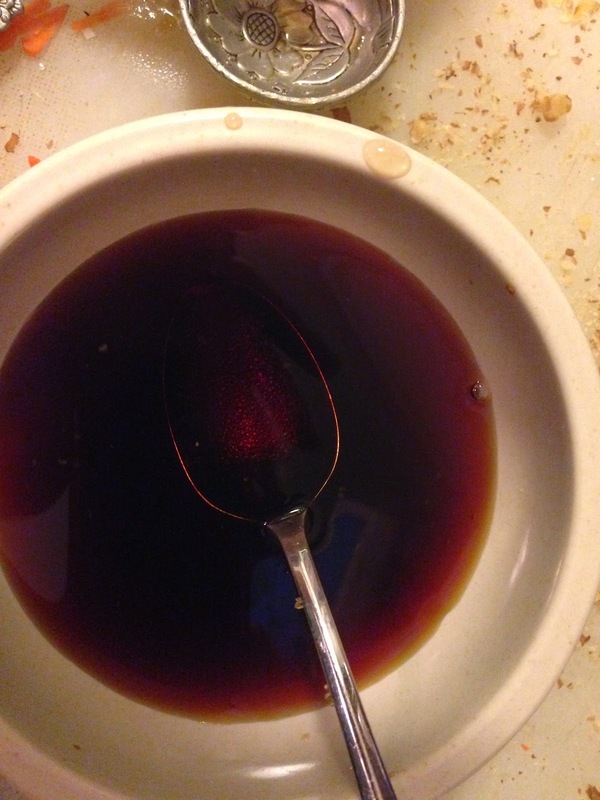 Mix the sauce ingredient together and stir until your sweetener is dissolved. Set aside. Have your ingredients mise en place near your stove, because things move pretty quick with this dish. 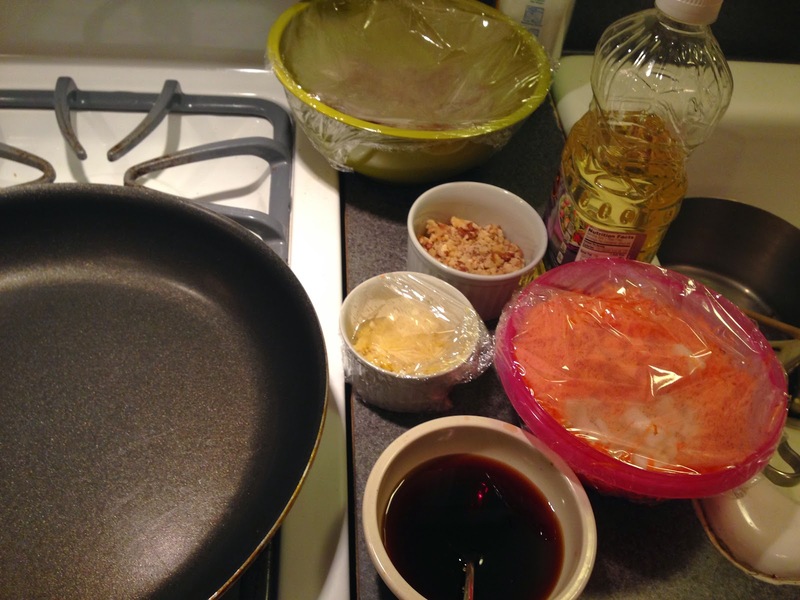 you need everything prepped, ready and within reach In a large skillet, heat the oil over medium heat. 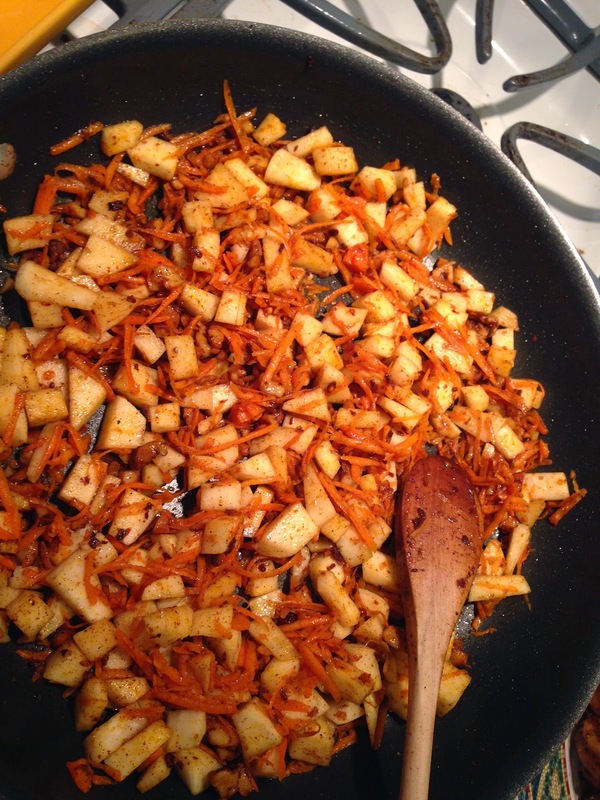 Cook the ginger, garlic and paprika until the things are softened and tender. 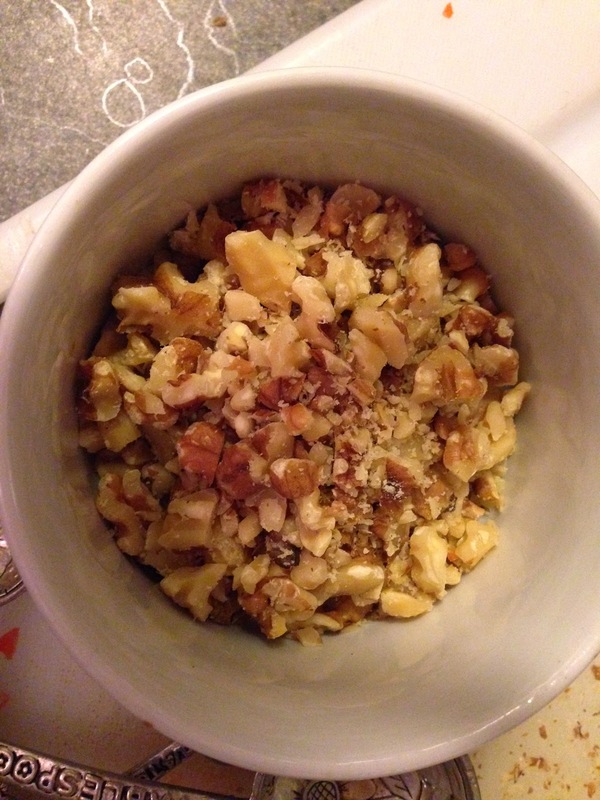 Add the walnuts and toast them up. 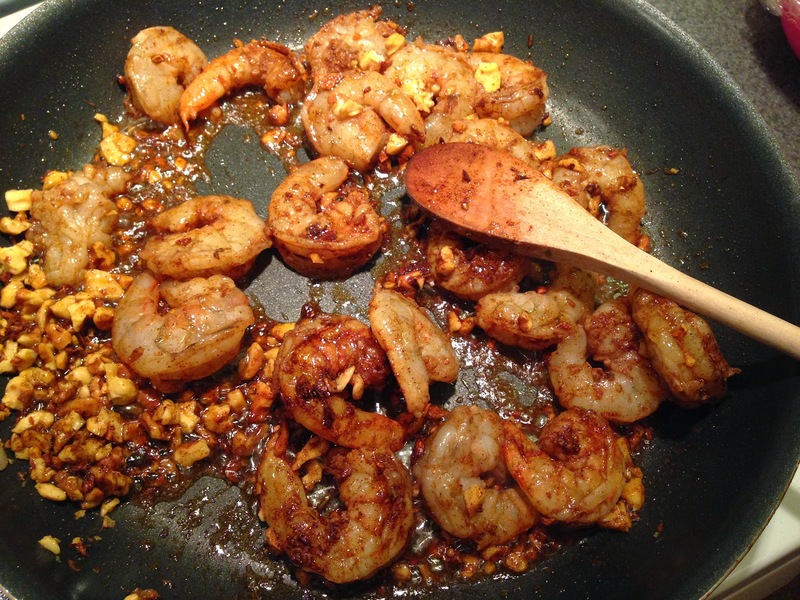 Add the shrimp to the pan and cook them, stirring frequently, until the shrimp is opaque and coked through. 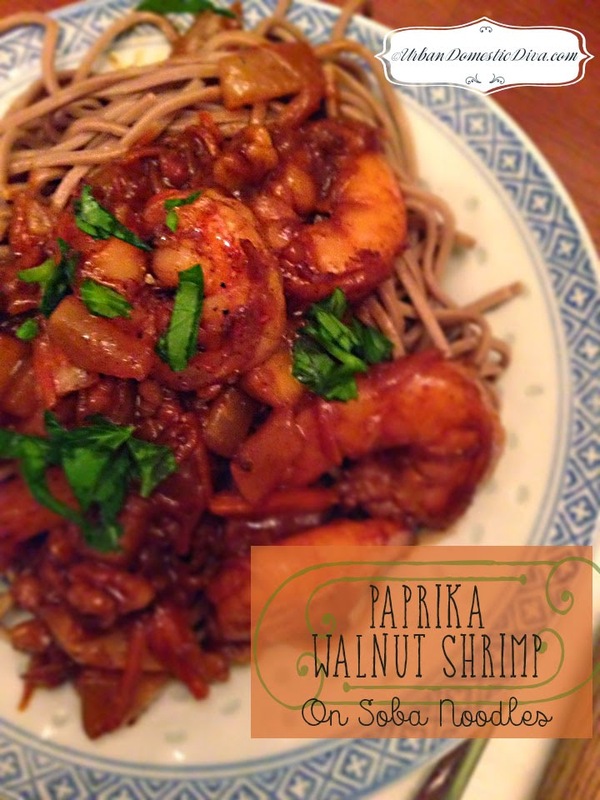 Pull the shrimp out and keep warm on a plate, but leave the walnut mixture in the pan. To the hot pan add the vegetables. Cook for 7-10 minutes, stirring frequently, until the vegetables are nice and tender. 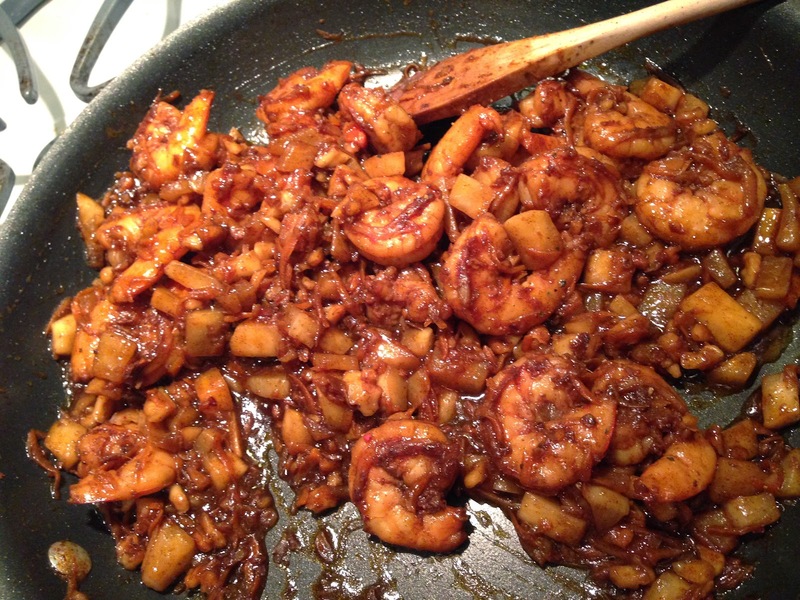 Once the vegetables are tender, add the shrimp back in the pan. 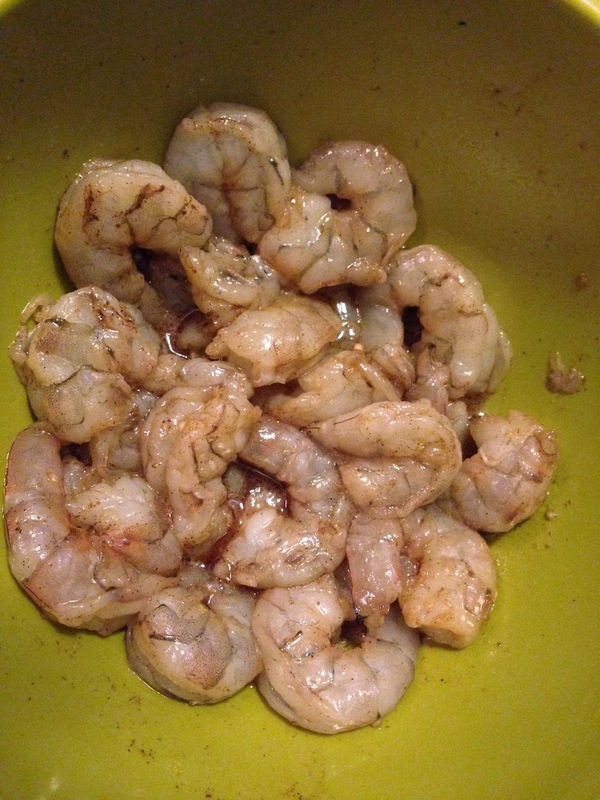 Add the sauce and toss well to coat. 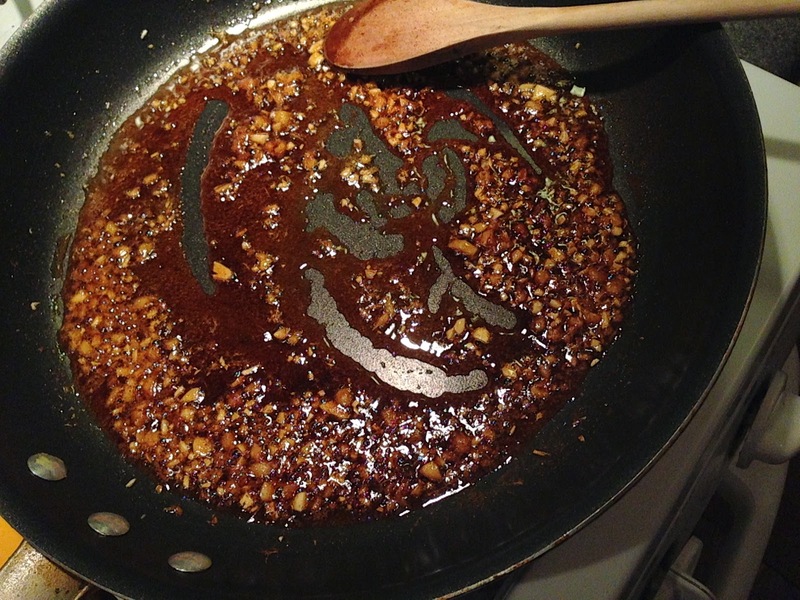 Quickly add the dissolved cornstarch to the sauce. 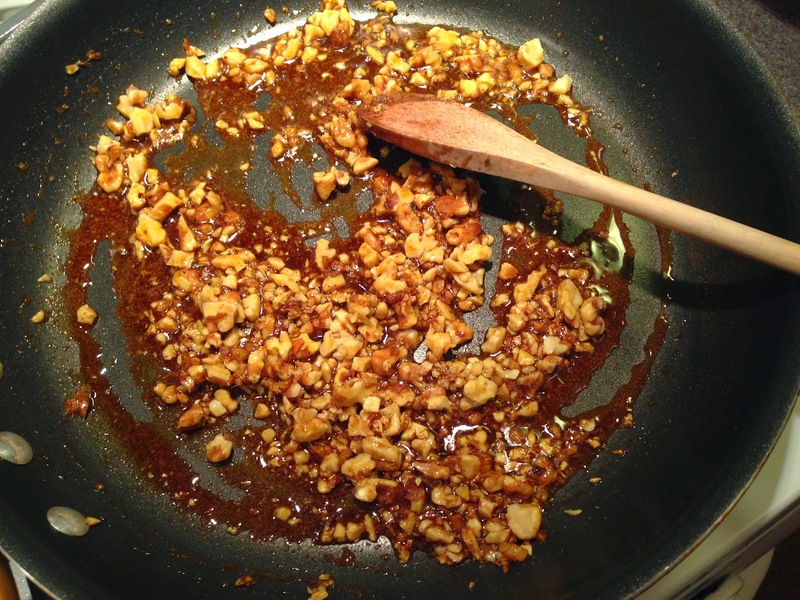 Cook until the sauce is thickened, just a couple minutes more. Ladle the shrimp over the soba noodles and serve with a sprinkle of chopped parsley.